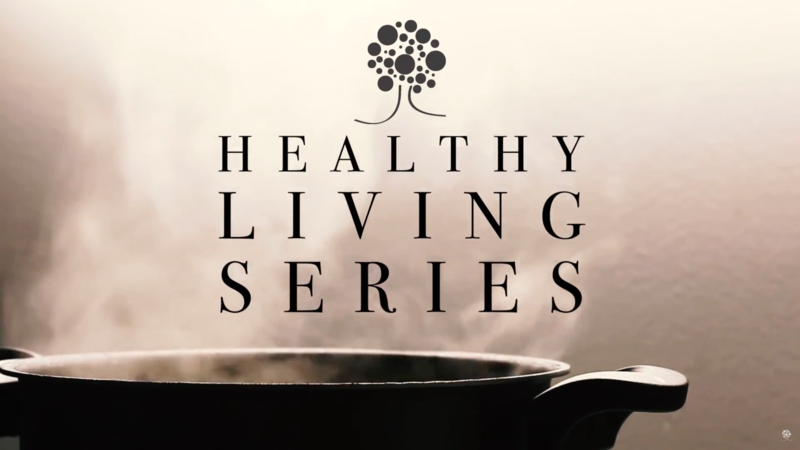 In the latest video from our Healthy Living Series, it’s Fall Y’all!! Health Coach Sheri and Nurse Jaime add a delicious Fall spin to Overnight Oats! Have you tried this recipe yet? Let us know how it turned out in the comments! *my littles can pitch in!